Relic Entertainment already revolutionized the real-time strategy market with the Warhammer 40,000 saga, because it allowed absolute control of each unit was part of our army, thus accomplishing a total different experience each time that we played the games. 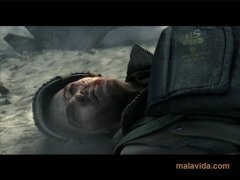 Company of Heroes, that places us in the Second World War, maintains the playability and the control system that we have mentioned earlier in the text. 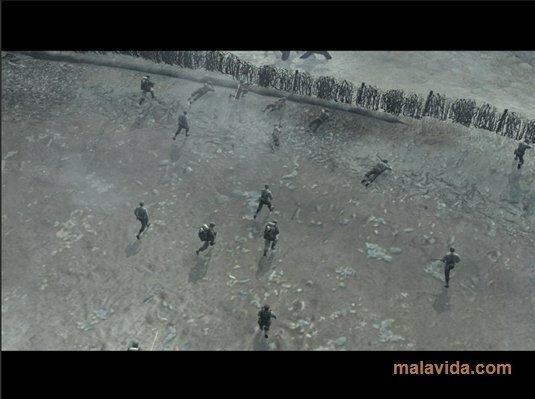 The game in based on the D Day (The Normandy Landings) and the subsequent operations, and we will have absolute control of each one of the units of the army. 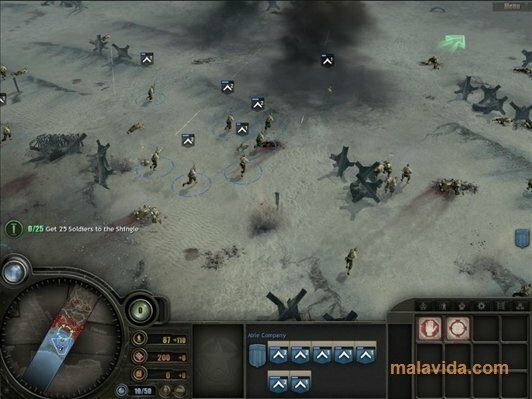 It has a campaign mode and an online multiplayer mode (in which we will also have the chance to play as a member of the German army). 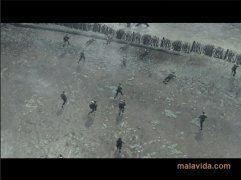 The graphic level is amazing, because they have managed to recreate very realistic scenarios and soldier groups that aren't repetitive, giving the game a lot of realism. 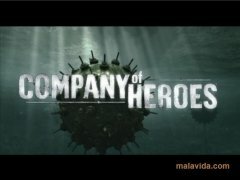 If you want to try out one of the best real-time military strategy games, download Company Heroes. 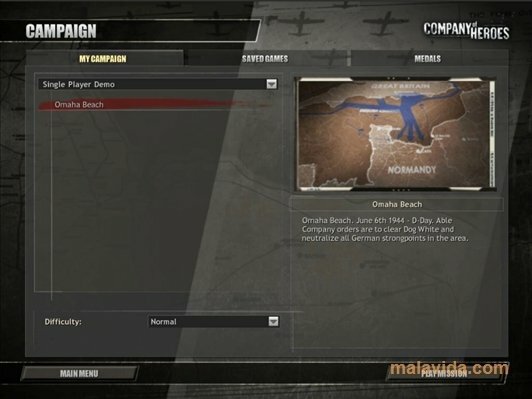 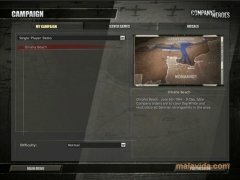 The demo allows you to play two missions of the campaign mode and to complete the game tutorial.